The Zip Burger, recently ranked within the top five of Cincinnati Magazine’s 45 Best Burgers in Cincinnati, is intimately acquainted with many a local palate. Zip’s Café has been a purveyor of juicy, rich, griddle-cooked goodness since 1926. The burger mainstay welcomes families and the smart set at its Mt. Lookout Square location. 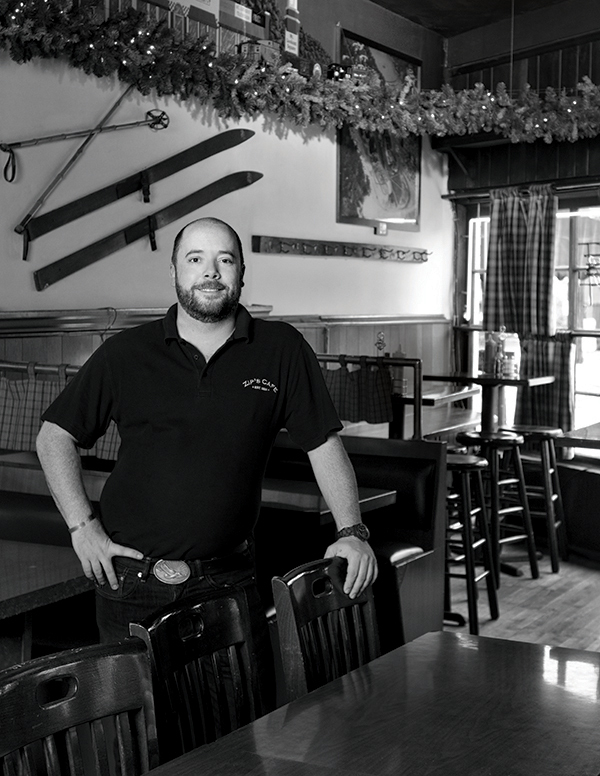 Mike Burke has been behind the scenes at Zip’s since age 15. Earlier this year, the longtime general manager became proud owner. Burke knows that it’s not just the fresh Avril-Bleh beef that’s ground daily, the toasted Klosterman honey buns, or the hearty sides that keep the regulars and newcomers walking in the door. It’s also the super-friendly vibe and great service, too. Bring the family for a taste of simple Americana or settle in at the bar. It’s all good.